Opposite is a picture of two matching dresses I made for my daughters. I didn’t follow any pattern, I simply followed the design of other dresses that the children owned and that I knew fitted them perfectly. I bought the material in the sale at the Dunelm Mill store in the fabric section (they should have a small choice of clothing fabrics). 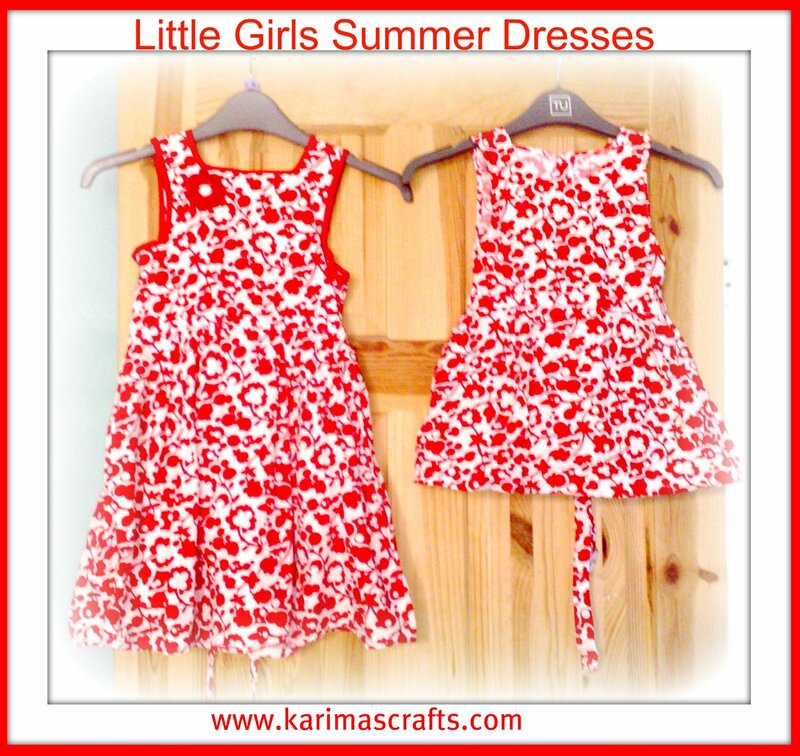 These dresses were lovely and bright and great for the summer. I had forgot about these, because they had outgrown them. However my youngest is older now, and can fit into the dress I had originally made for my eldest daughter. At the time my eldest daughter would like to wear the same matching clothes as her little sister. Not now however. They both love Hello Kitty and the colour pink, but I always have to make sure that I buy different items of clothing for them. Above is a photograph of my youngest now wearing the dress that had originally belonged to her big sister. 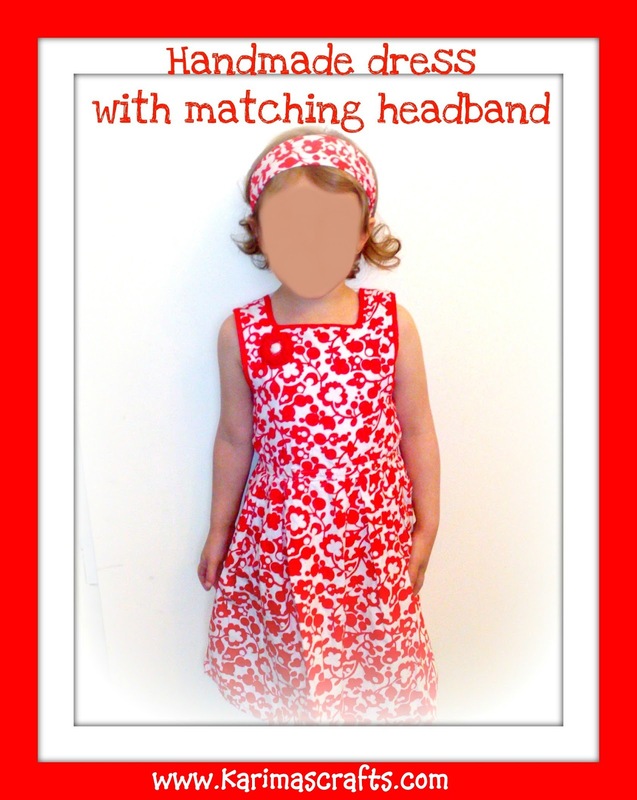 She is also wearing the matching headband that I had made to go with the dresses. Unfortunately I didn’t show these matching headbands in the original photo with the dresses. My youngest enjoyed being my model for the day. 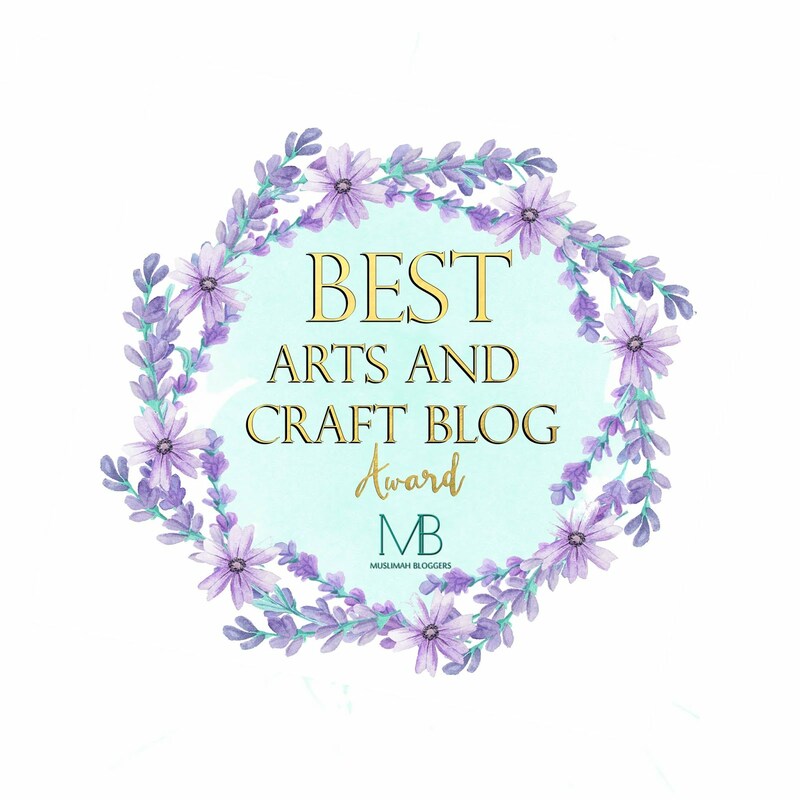 I know it isn’t summer yet but I thought I would put these photographs on my blog, so to brighten up my day and maybe yours too! This is so cute. I bet your girls were anxious to wear them. oh wow very nice Karima! 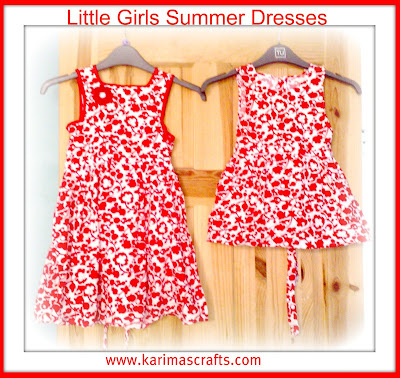 I am also thinking of making my little girl a new dress. Thanks for following me and leaving sweet comments. I really appreciate it and nice to meet you.